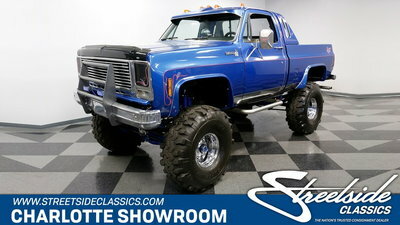 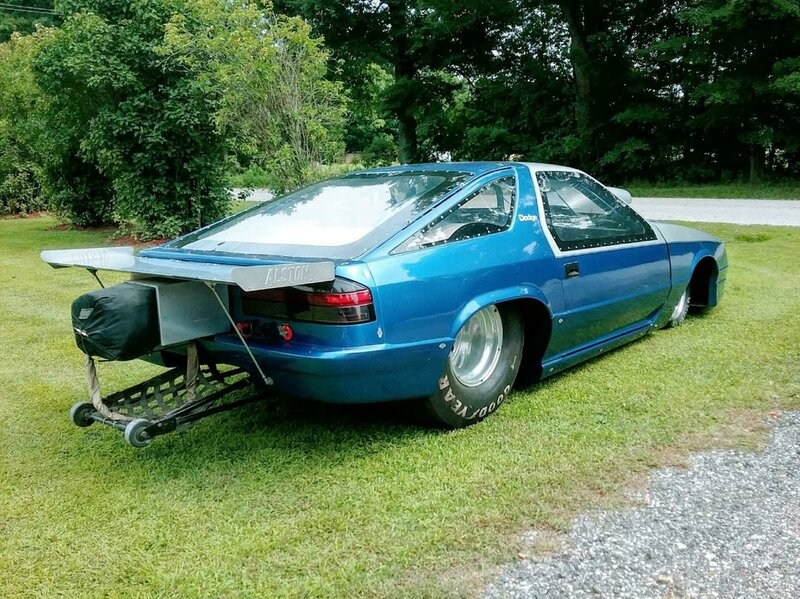 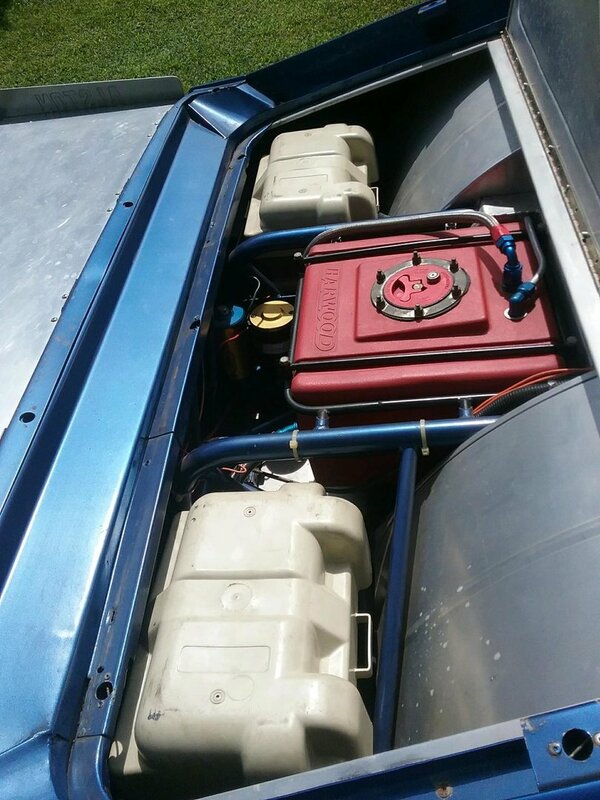 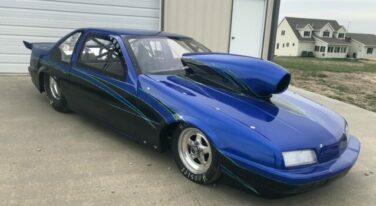 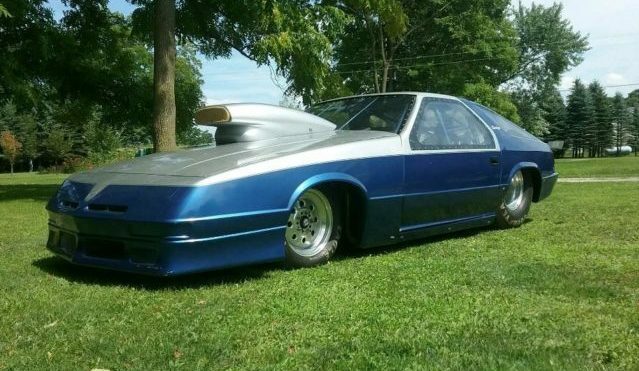 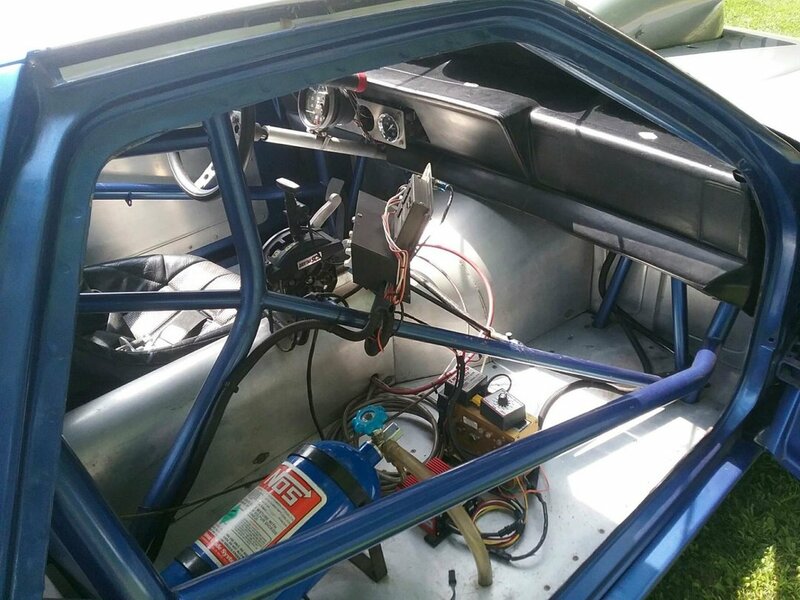 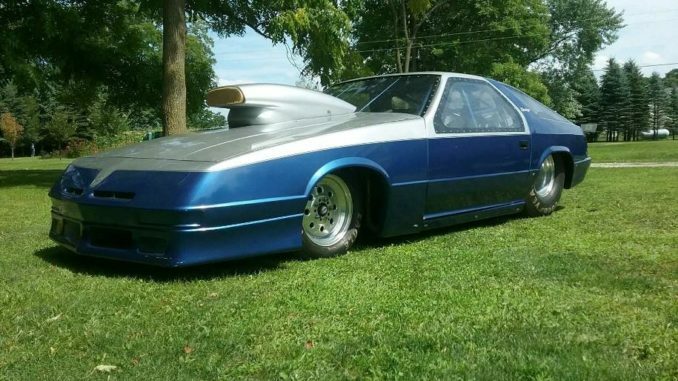 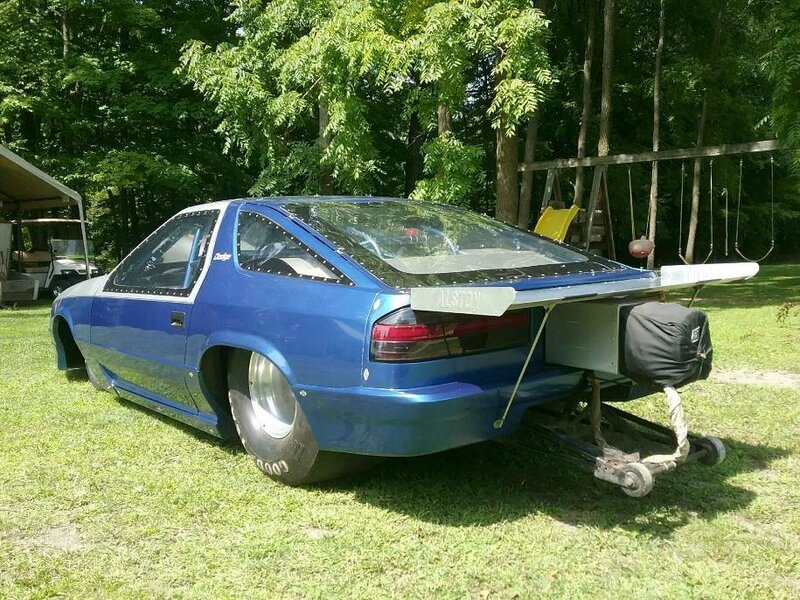 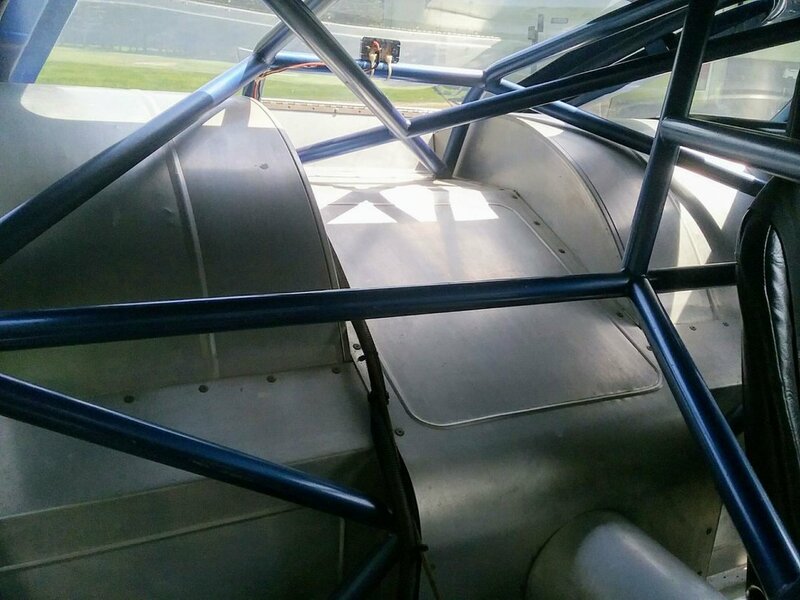 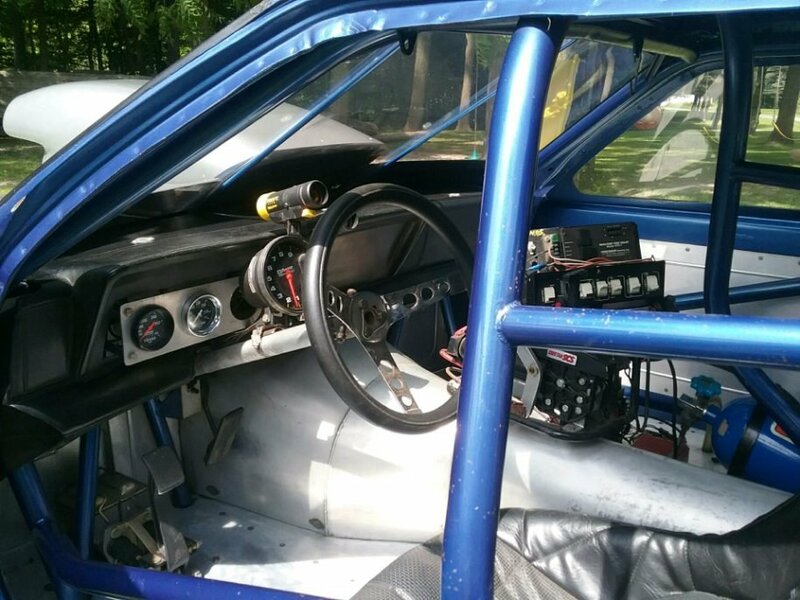 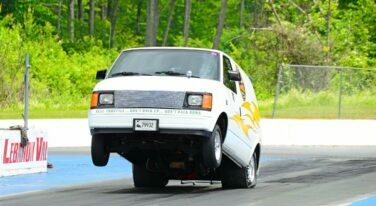 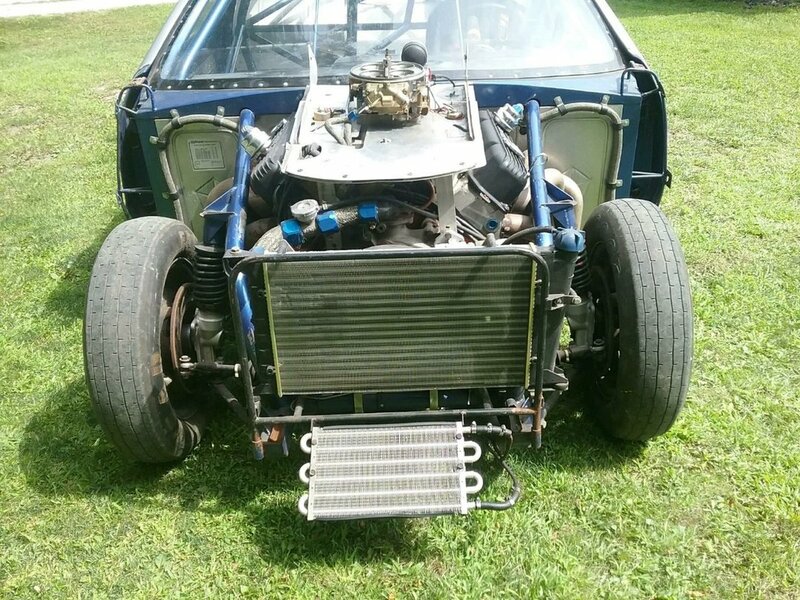 1989 Dodge Daytona body style full chassis car with funny car cage stretched 10in,2x3 main rail with the rest being round tube built by Kevin McKenzie race cars. 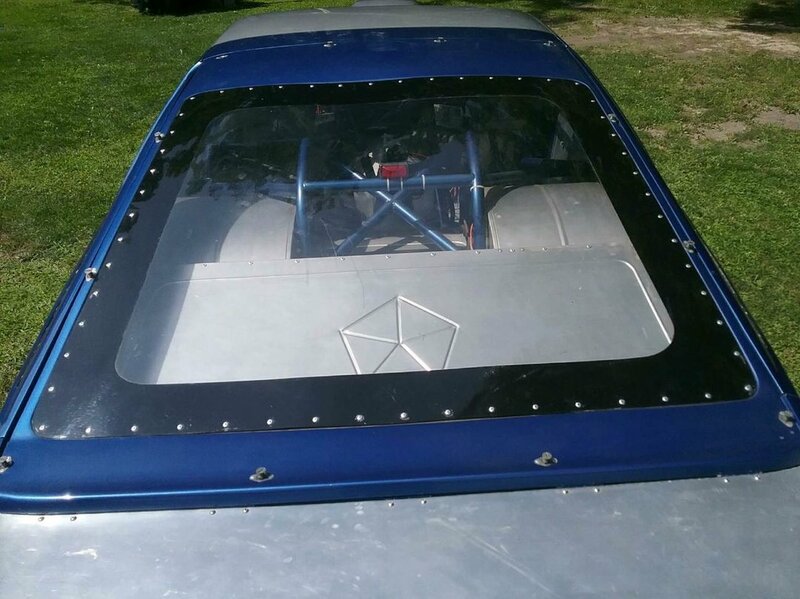 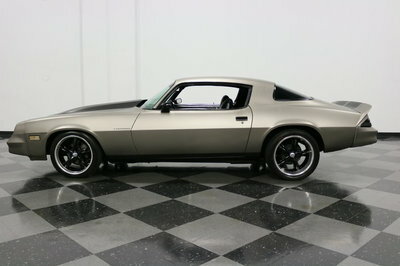 Body and roof are steel everything else is glass, and lightweight and can come apart in less than 5 min. 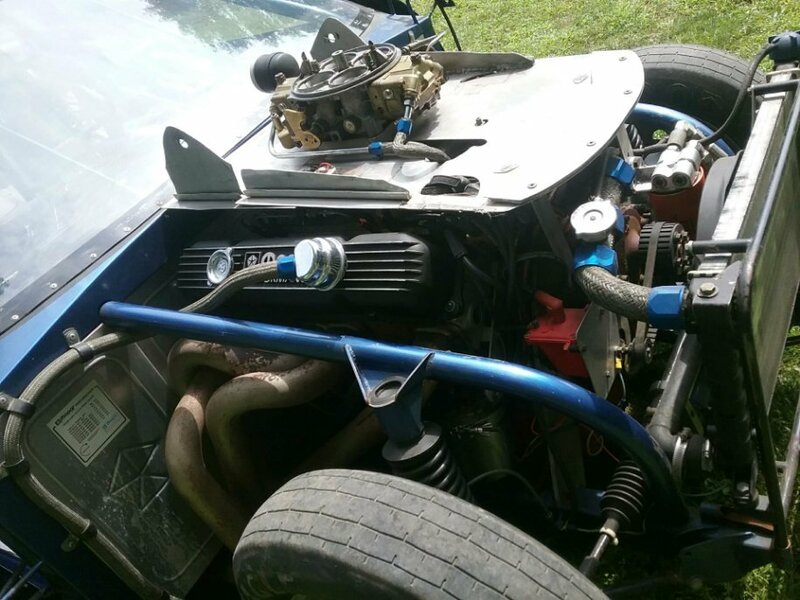 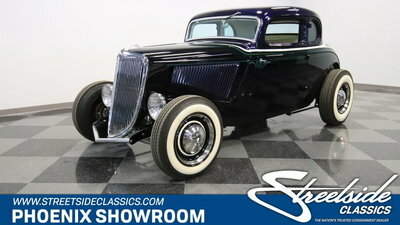 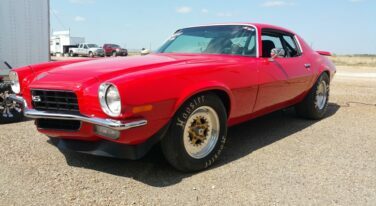 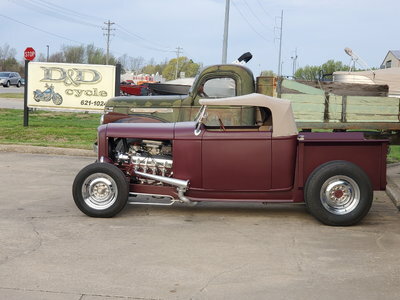 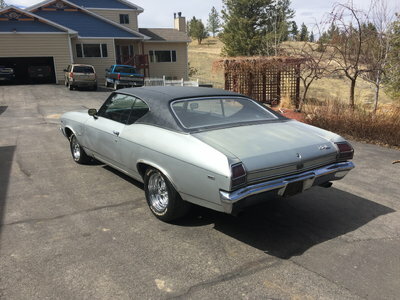 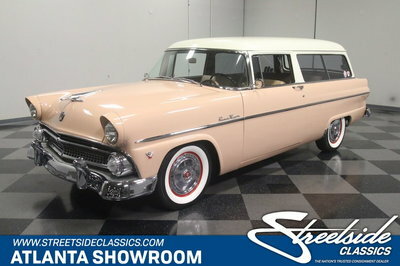 Car is 2500lb with 165 pound driver,car has been 8:60 at 173 with small hit of spray.engine is a 440 Mopar stroked to near 500 in, Aries pistons, H beam rods, total seal ring's, custom main girdle, all arp bolt's, Milodon oil system, solid roller cam, and valve train, Stage 6 alum heads.